Click here to fill out an application, email membership@gcfdny.com or call us at (516) 465-4142 and leave a message that you are interested in becoming a volunteer firefighter. Volunteer firefighting: One of the highest forms of community service! 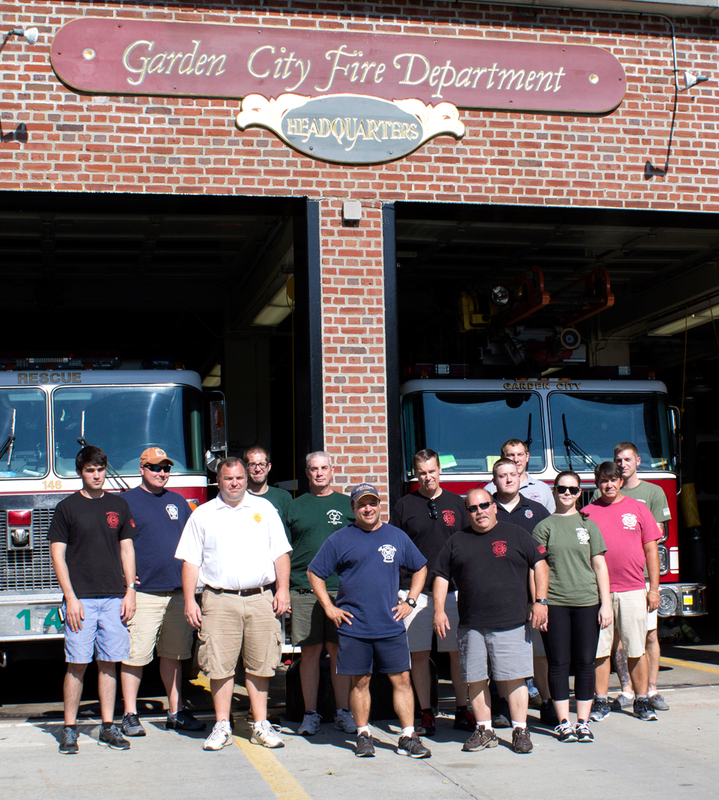 Volunteer firefighters have been providing this valuable service to the Village of Garden City for more than 100 years, giving back, unselfishly, during fires, emergencies, and natural disasters such as hurricanes and snow storms. We respond to hundreds of calls for assistance throughout the year. We help our fellow neighbors when they are in a time of need. We are a dynamic group of people, with various backgrounds and life experiences. We are lawyers, business people, architects, students, police officers, bankers, teachers, homemakers, and much more. We form a family of Volunteers committed to serving the Garden City community. How much time does it take to be a volunteer? It varies from week to week, but, generally, we train and have department meetings on Monday evenings. You are not required to perform station or duty time or assigned shifts. You are provided a radio pager along with cell phone text alerts that notify you when an emergency arises so you can respond directly from your home or other location. What are my training costs? None. 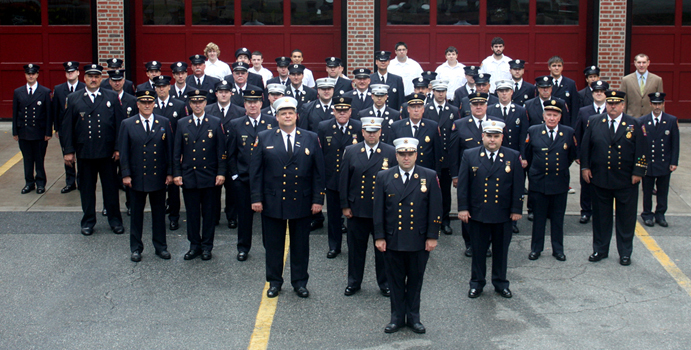 All of your firefighting and emergency training will be available to you free of charge from both the Nassau County Fire Service Academy and through fire department in-house training. How long will it take before I can make a genuine contribution? Immediately. And your responsibilities will increase as you gain experience and training. Will I have any out of pocket expenses? No. Your training, dress uniform, badge, fire pager, firefighting equipment including helmet, coat, bunker pants, and gloves will be provided for free. 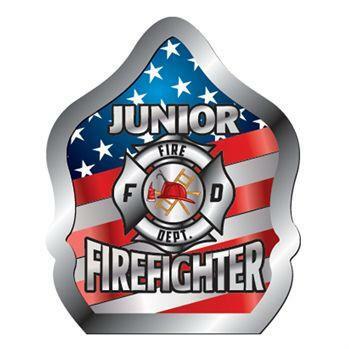 Firefighting, Vehicle Extrication (Jaws of Life), Hazardous Materials Recognition and Response, Drive/Operate Fire Apparatus, Storm Assistance, Fire Safety Education, CPR AED Training, & more! Serving the Village of Garden City for over 100 years! Train to be a firefighter and you’ll develop knowledge and skills few will claim – skills that can even help you while home or at work, during your everyday life. Some of the strongest social ties you’ll ever make will be with your fellow volunteers… people who share your commitment and ideals. New to the community? It is a great way to meet your neighbors and make new friends. Nothing beats the sense of fulfillment that comes from doing an important job well while helping your community. Here’s all it takes to make a real difference in Garden City Today! Visit our Recruitment page to download an application, email membership@gcfdny.com or call us at (516) 465-4130 and leave a message that you are interested in becoming a volunteer firefighter. Help support your local volunteer fire department. We are pleased to offer you the ability to donate to our organization online.